Siri is great and all in providing assistance where needed on the iPhone as well as the Apple Watch. One thing to note is that Apple’s digital assistant is pretty basic in terms of its functionality and conduct. Moreover, it’s a no-brainer that Google Assistant is ruling the smart assistant market. Alexa, on the other hand, is pretty capable as well and works on a wide range of devices. If you’re tired of using Siri on the Apple Watch, there’s a way which will allow you to put Amazon Alexa on your wearable. With all thanks to Voice in a Can app, you can finally do it. That’s right! There is no complicated workaround involved. All you need to do is download the Voice in a Can app from the App Store and set it up. The app is priced $1.99 on the App Store. Once you have installed the app on your iPhone, you will then have to authenticate it using your Amazon account. To do that, simply tap on Login with Amazon and then follow the on-screen instructions. 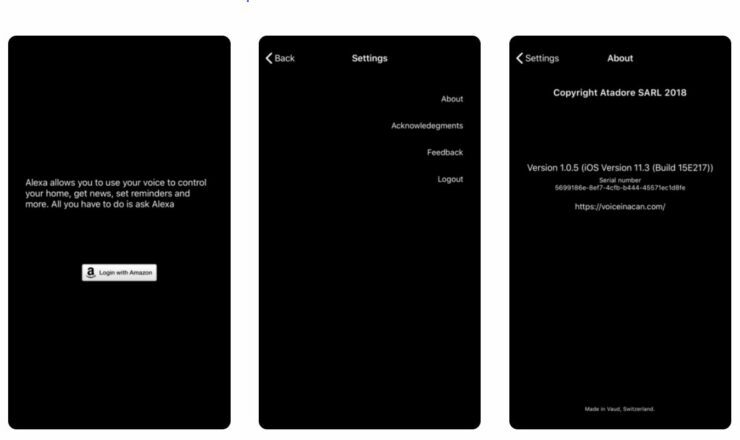 Once you have performed the operation, you can continue using Amazon Alexa on your iPhone. Simply tap on Ready at the bottom of the screen and starting speaking to talk to Amazon Alexa. However, there are a few extra steps involved which will allow you to transition the Amazon Alexa to the Apple Watch. Follow the instructions listed below. The first thing that you need to do is to make sure the Voice in a Can app is successfully installed under the My Watch section. Install it if it hasn’t from the Available Apps section. Once done, you will have to authenticate it again on the Apple Watch. 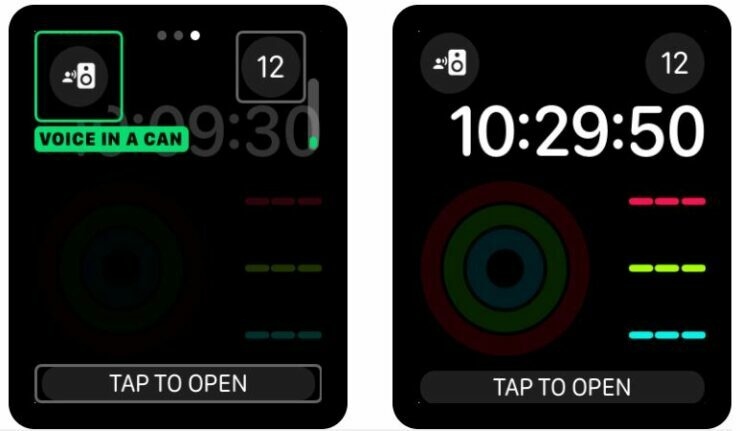 Now on your Apple Watch, launch the app and follow the instructions provided. That’s all. Once the setup is complete, you will be allowed to use Amazon Alexa on your Apple Watch. However, do make sure that the assistant is quite limited in terms of some features like flash briefings, podcasts, music and audiobooks. Apart from this, the developer also recommends users to increase the app timeout on the Apple Watch. This is because the wearable will disconnect itself from the Alexa service everytime the screen goes out. You can do that in the General tab in the stock Apple Watch app. Voice in a Can is an easy go-to solution for replacing Siri on the Apple Watch. So do give it a swing. There will be more to the story, so be sure to stay tuned in for more details. This is all for now, folks. What are your thoughts on the matter? Let us know in the comments.